1. Pour lemon juice over apple. Set aside. 2. Roast walnuts in an oven toaster for 3 to 5 minutes. Set aside. 4. 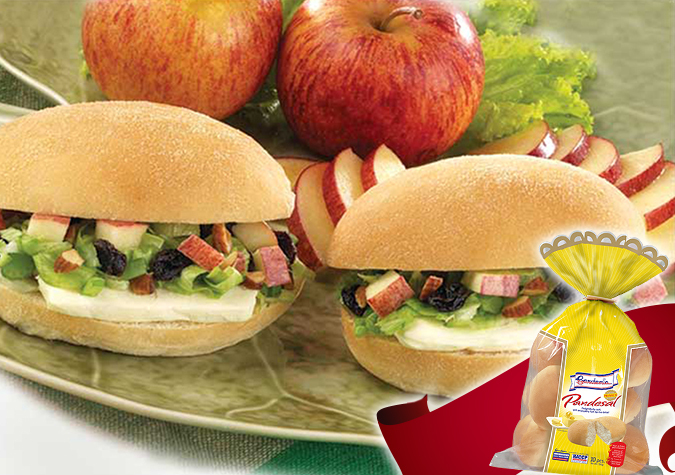 Fill Gardenia Pandesal with a slice of cream cheese and vegetable-nut mixture.